Found a mile and a half away from the Hard Rock Cafe, the Rodeway Inn Ocean View offers that same great feel. With excellent service and devoted staff members, it is the hotel's goal to create a perfect vacation for you. 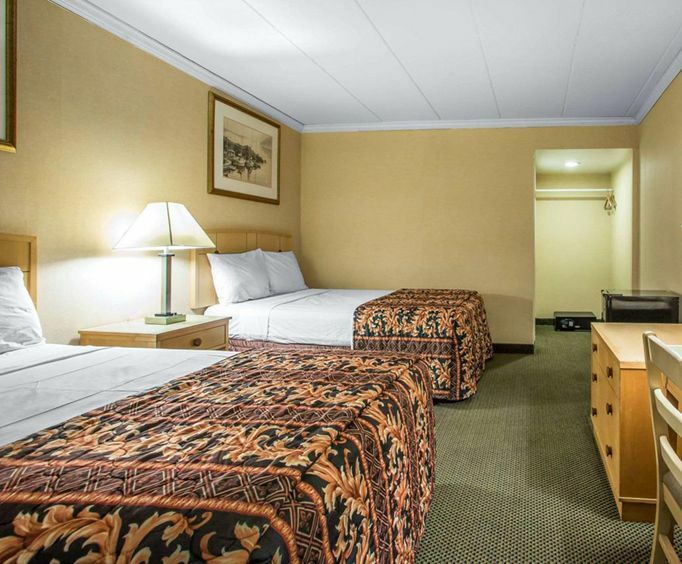 The hotel is fully online with high-speed internet access throughout, something any vacationer would be ecstatic about. To place emphasis on the fantastic ocean view, exterior corridors are offered. After checking into the hotel, feel free to browse Atlantic City! Within walking distance is the famous Atlantic City Beach, as well as other famous attractions. 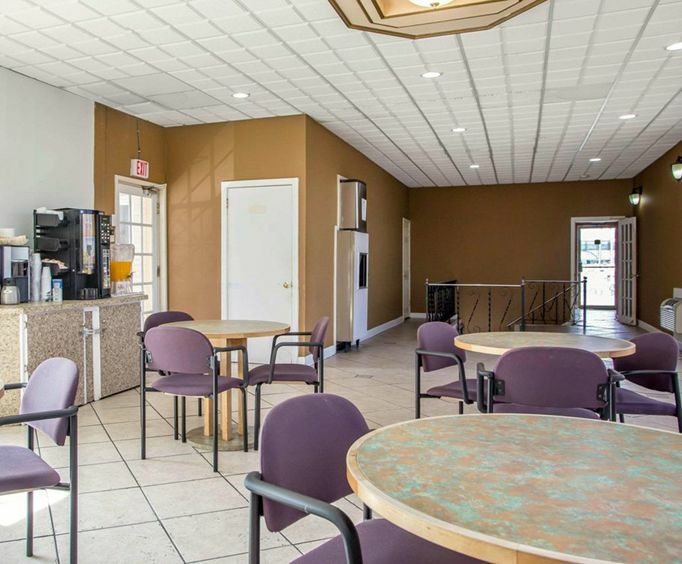 After being amazed by what the city has to offer, come back to the hotel and grab your complimentary cup of coffee in the lobby on the way up to your comfortable room. For your convenience, the hotel also offers a wake-up service for those who want to jump-start their morning. For those who need a little extra preparation for the next day, irons and ironing boards are available in every room. 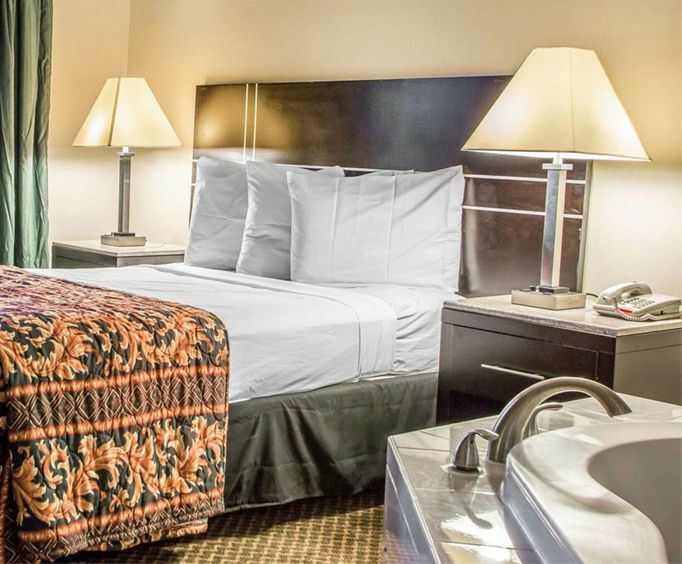 Located in the heart of Atlantic City, the hotel seeks to offer a welcoming atmosphere with outstanding service. Complimentary high-speed internet is throughout the hotel, as well as roomy interiors and balconies in select rooms. Hairdryers, microwaves, and refrigerators are also available in selected rooms. To conclude a fulfilling day, a good meal would definitely hit the spot! Because the Rodeway Inn Ocean View has a good location, tasty restaurants can be found almost anywhere. Under a mile away is the Rainforest Cafe, a genuine restaurant to find some tasty food!